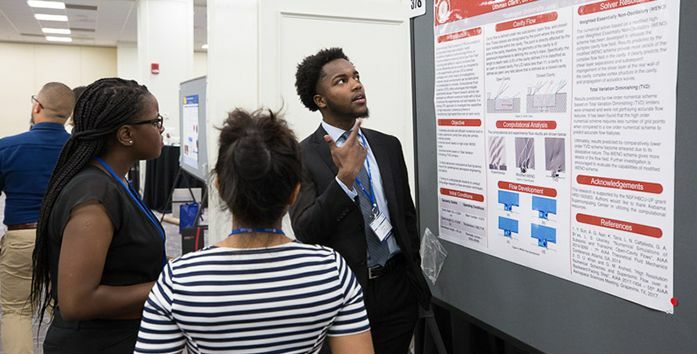 The Emerging Researchers National (ERN) Conference in Science, Technology, Engineering and Mathematics (STEM) is hosted by the American Association for the Advancement of Science (AAAS), Education and Human Resources Programs (EHR) and the National Science Foundation (NSF) Division of Human Resource Development (HRD), within the Directorate for Education and Human Resources (EHR). 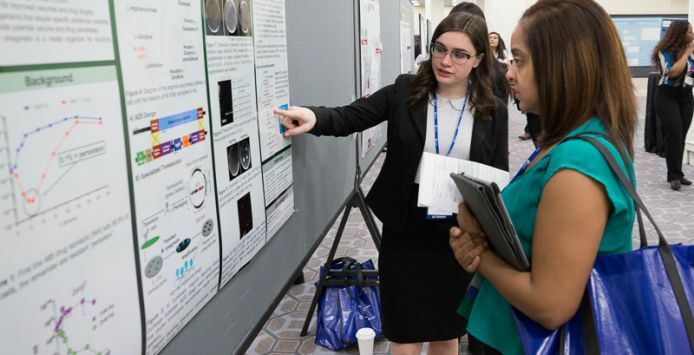 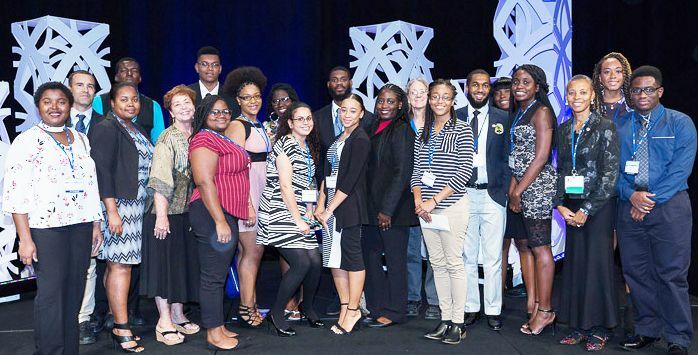 The conference is aimed at college and university undergraduate and graduate students who participate in programs funded by the NSF HRD Unit, including underrepresented minorities and persons with disabilities. 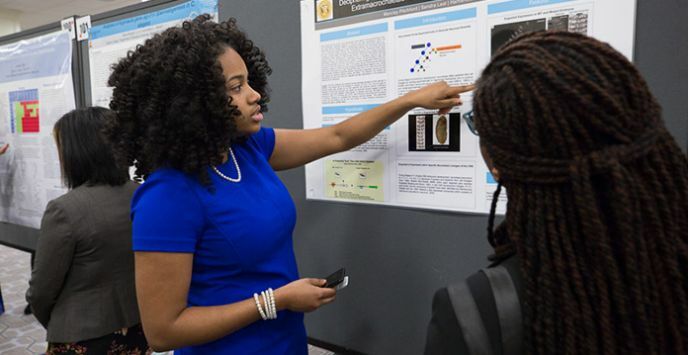 Student poster and oral presentations. 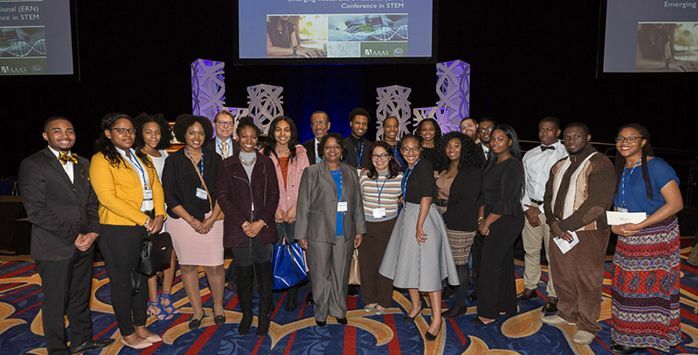 Understanding STEM careers in a global context and identifying international research and education opportunities for undergraduate and graduate students and faculty. 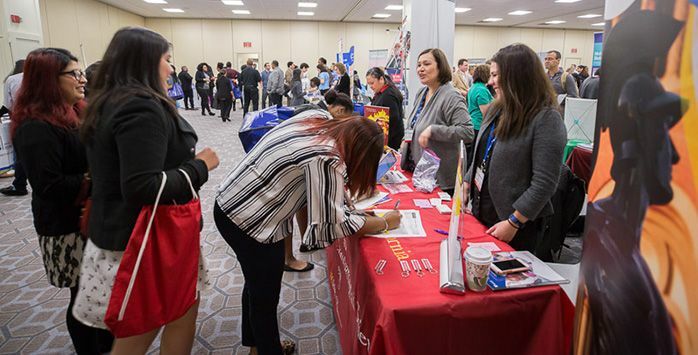 Exhibitors will include representatives from academic, government, business, and the non-profit sector with information about graduate school admissions, fellowships, summer research opportunities, professional development activities, and employment opportunities.